I made my first bento box lunch! Yay! Please excuse the random assortment of food. I don't have much in my fridge right now and I've been too lazy to go to the store. :) For those that don't know, bento means: "a single-portion takeout or home-packed meal common in Japanese cuisine" ...according to good ol' Wikipedia. I used my Wonder Bread sandwich box because I wanted something a little more special than just any old tupperware container. I used the red silicone cupcake mold to form my "rice balls" and then used it to seperate the olives from the rest of my food. Sliced cheese and some broccoli spears and my lunch is all set! Lunch is going to be so much more fun now! 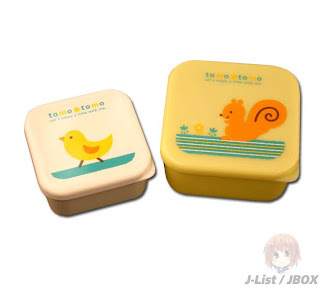 There are lots of little accessories you can get for bento box lunches. Mini sauce bottles, rice molds, sandwich/bread cutters - all sorts of stuff. 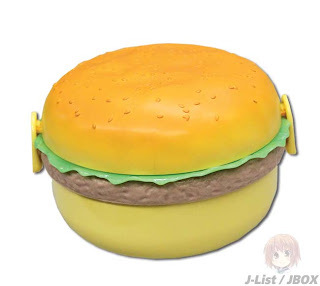 I never knew what a bento box was. That looks yummy. 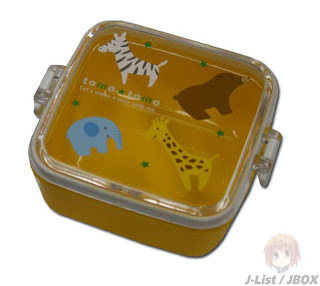 That's an amazing bento box!! Good job! And to fit in that teeny wonderbread box (I have one too hee) is awesome. You should look on ebay. I scored a really cute hello kitty bento box a few years back and I love it!